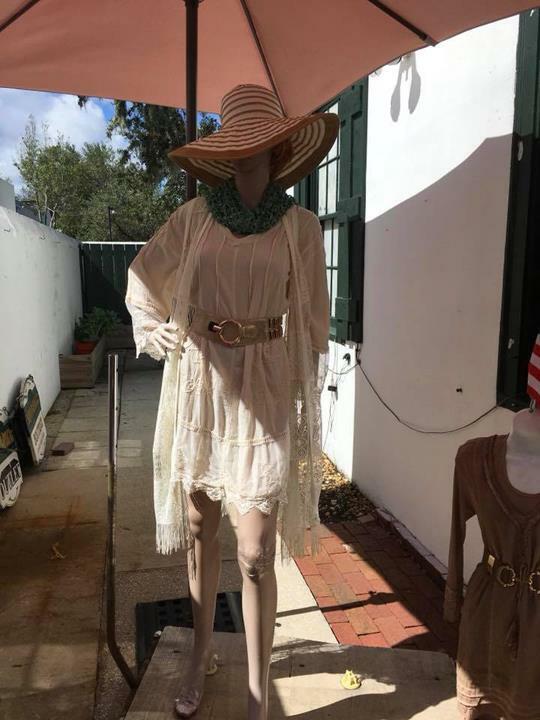 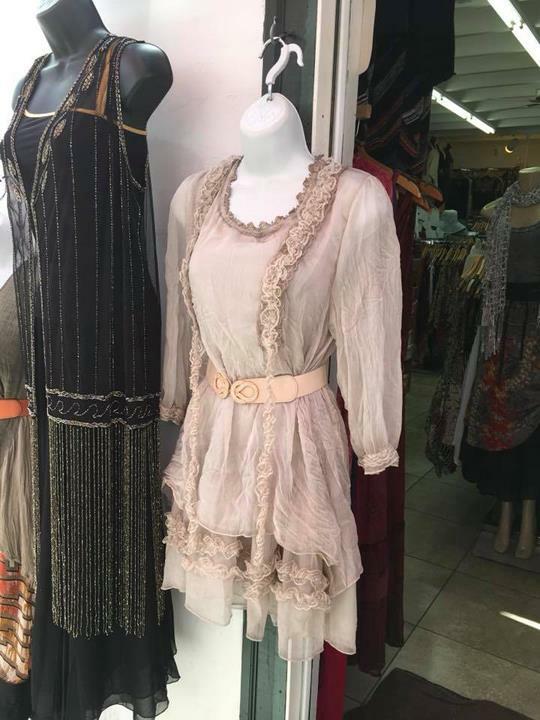 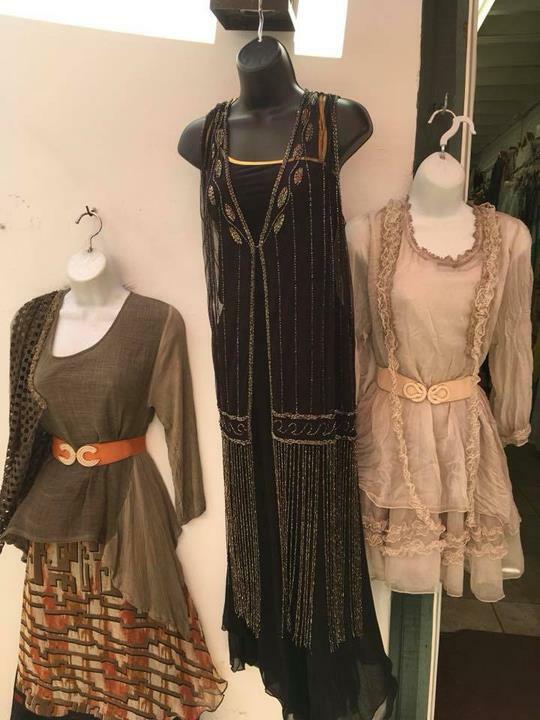 Shopaholic Boutique, Inc., in St. Augustine, FL, is the area's leading clothing boutique serving St. Johns county and surrounding areas since 2006. 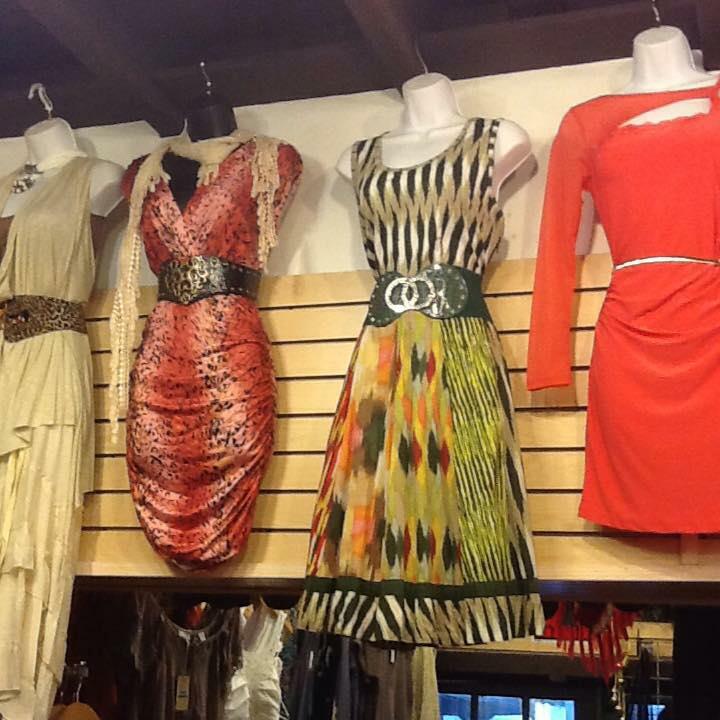 We offer women's apparel, dresses, blouses, pants, accessories, jewelry and more. 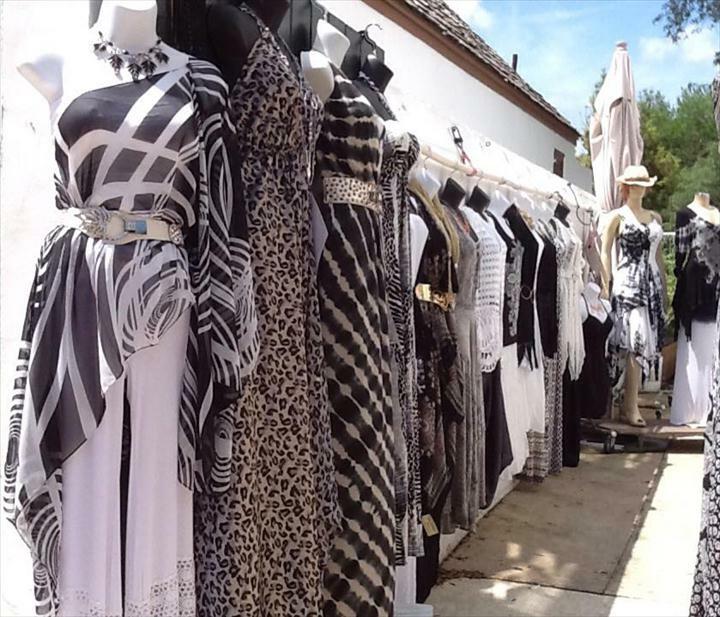 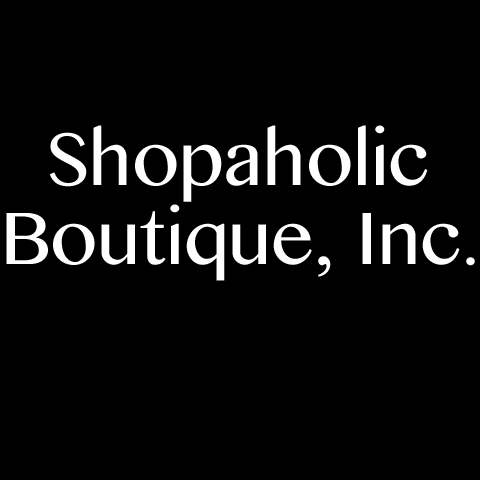 For your next shopping spree, visit Shopaholic Boutique, Inc. in St. Augustine!